ULTRABRONZ 950 Series - See the color difference immediately! Expect to be impressed! One to two visits in our high-pressure sunbeds are equivalent to ten times the tanning power of a conventional low-pressure sunbed. Only 1 or 2 sessions a month are necessary to maintain this deep, natural tan. High-pressure lamps are much smaller in size and can be used to tan the face or the full body. 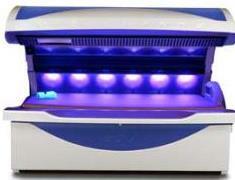 A unique filter system allows Ultrabronz beds to filter out most of the UVB rays. When exposed to UVA light, the melanin in your skin oxidizes and causes the skin to darken to a deep, golden brown. Because the Ultrabronz filters out most of the UVB rays, your skin is able to maintain its normal exfoliation process allowing it to retain your tan for a longer period of time. 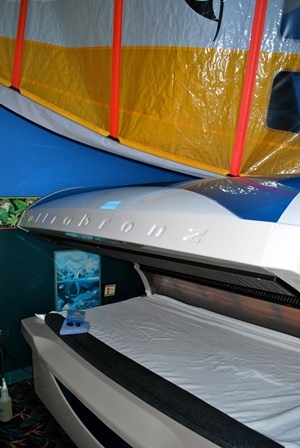 Why Tanners Love It: Spa-like session, immediate color results, plush mattress, superior comfort, no hard acrylic, full body, even tanning, no lines or striping, no pressure marks, high powered body cooling fan. NEW "Ultra Myst" - Try our Ultrabronz / Mystic Tan combination and get the darkest tan possible in a fraction of the time. If you want to get a last minute tan for a special event, vacation or just a night out, this is the best option! A new direction in tanning this medium-pressure bed features the same high-pressure lights as in our Ultrabronz beds over the facial area. 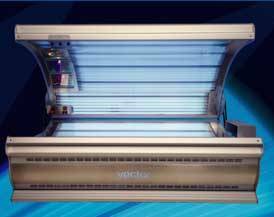 This sunbed also utilizes 44 VHR (very high reflector) lamps and the finest in glass reflector technology. The Vector keeps you cool and relaxed with its body breeze via a turbofan. Our traditional, most effective sunbed. 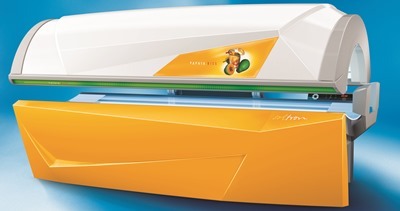 The Soltron is a low-pressure sunbed with the most UVB available, making it a good source of Vitamin D. The most experienced tanners love it, yet this sunbed should be used carefully. Of course with all of our equipment, we advise the customer to exercise sound judgment and care. Ask our trained staff for suggested session length and frequency. 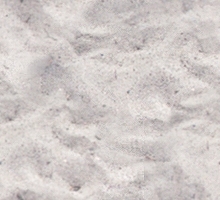 Beyond the Beach is dedicated to safe, moderate tanning activity and takes great interest in client safety. We are Smart Tan certified. Please ask your doctor if tanning is right for you.